South Africa is a water scarce country, and while Cape Town is currently in the direst straits, a number of other regions around the country are also experiencing varying degrees of water restrictions. 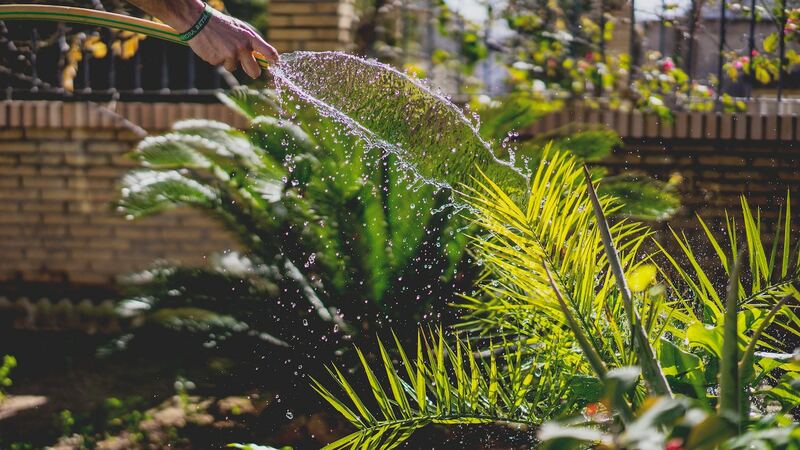 To help you do your bit, we've put together five tips on how to save water in your garden - but remember that some cities have much tougher restrictions than others, particularly when it comes to outdoor water use, so check the regulations in your area and make sure that you stick to them. Have you started collecting water from your shower and washing machine? If your grey water doesn't contain harsh chemicals, you can use it to water your pot plants and other parts of your garden. If you can afford to, consider installing a water tank in your garden to collect rainwater from your gutters, which you can then use to water your garden or flush your toilet. You don't have to give up your love of gardening because you live in a water scarce area - just choose your plants wisely. Indigenous and water-wise varieties are hardier and need much less water to thrive. Cut back on the number of times you water your garden per week - give it a good soak twice a week rather than a light watering more often. Also, time your irrigation for before 8am or after 6pm to avoid water being lost to evaporation. Consider investing in a pool cover to cut down the rate of evaporation in your swimming pool - and do your homework before you buy: Take your individual needs into consideration, purchase from a reputable company and remember that some companies offer options for child and pet safety. Make sure that you fix any leaky taps on your property. Don't use municipal water to wash your driveway or patio. And adhere to the water guidelines in your area - for example, in Cape Town, you're not allowed to use municipal water to wash your car, water your garden or top up your swimming pool.